HappyToes is a dynamic farm project, comprising a research and training centre and an organic farm retreat. Our focus is on integrated and 'whole systems’ designs with the intention of inspiring others to develop and pursue happy, healthy and fulfilling lives; for ourselves, our communities and our beautiful planet. HappyToes Permaculture Project is dedicated to researching, implementing and teaching Permaculture, sustainable agriculture and related “earth first” techniques, combining Organic Gardening, Natural Building and Community Development. There are many ways to get involved with us at HappyToes. We offer a 72 hour Permaculture Course (PDC) and Volunteering/Wwoofing opportunities. 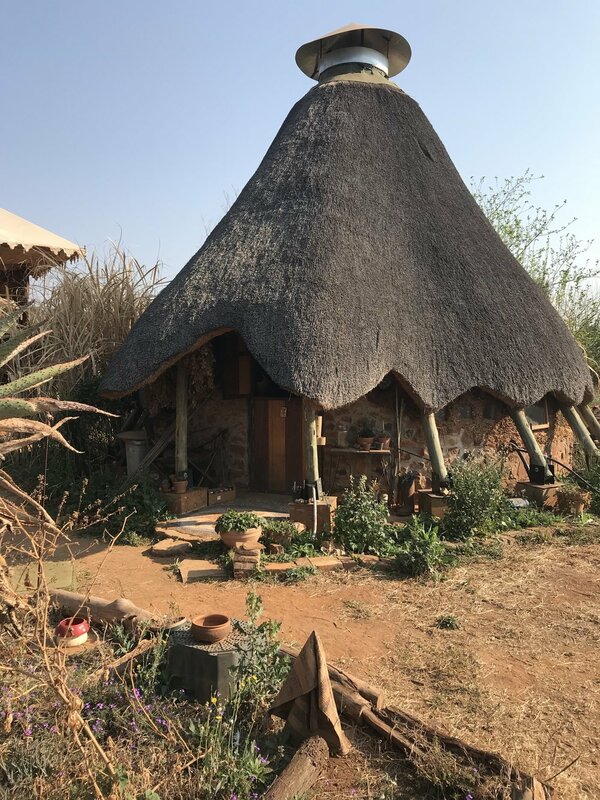 HappyToes Permaculture Farm is situated in the North West Province of South Africa, approximately a 2-hour drive from Johannesburg, nestled in a beautiful, sunny location. We are in the town of Groot Marico, a UNESCO World Heritage Site.